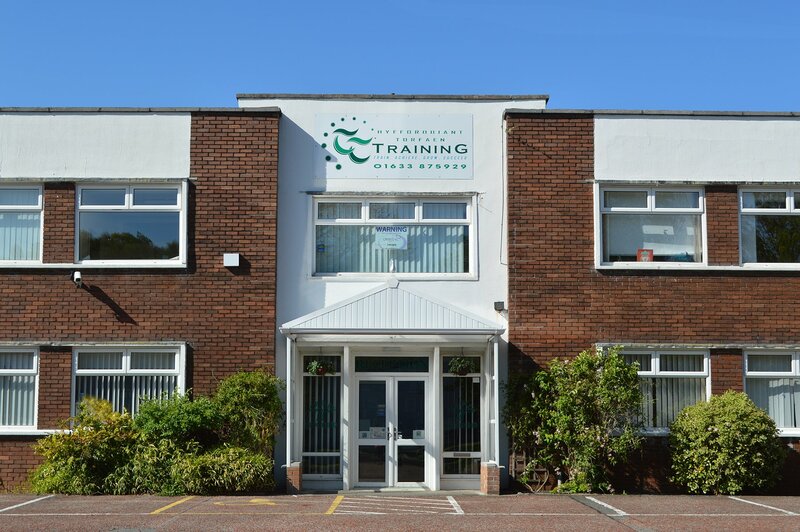 Torfaen Training’s Head Office is based at Springvale Industrial Estate Cwmbran and it is at this location the majority of courses are taught. 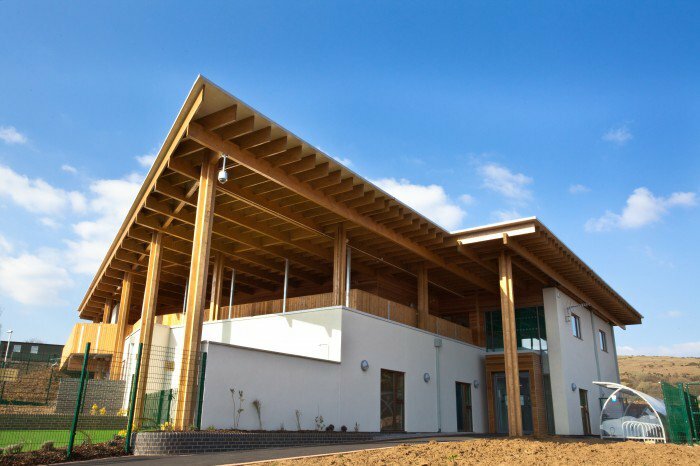 However there is another site within close proximity which is fully equipped to deliver tuition to the highest standards - The Life Station situated in Trevethin. Both locations offer a vast range of accredited and in-house training courses which are delivered from our highly equipped training rooms, utilising the latest IT technology. Our trainers and assessors are highly qualified professionals with many years of experience in delivering courses across a variety of sectors. Utilising interactive methods of tuition, up-to-date examples and innovative techniques to enhance the learning experience, Torfaen Training has everything you need to face your career and business challenges of the future. Employers are offered the perfect opportunity to develop their staff’s skills and Torfaen Training can take a bespoke approach to your organisation or teams. Working directly with you to address individual learning needs, you can be assured that training is tailor-made to suit your specific operational requirements.